Canine scabies is a parasitic dermopathy of importance in Veterinary Medicine and Public Health due to its moderate zoonotic and infecting potential. It is caused by the burrowing mite Sarcoptes scabiei var. canis which attacks the superficial layers of the host’s skin. The main clinical sign is intense itching, which affects most infected dogs, causing self-inflicted lesions. The nematode parasite of dogs, Toxocara canis, also presents high medical and veterinary importance, causing Visceral and Ocular Larva Migrans syndrome, Neurotoxocarosis and Covert toxocarosis in humans. 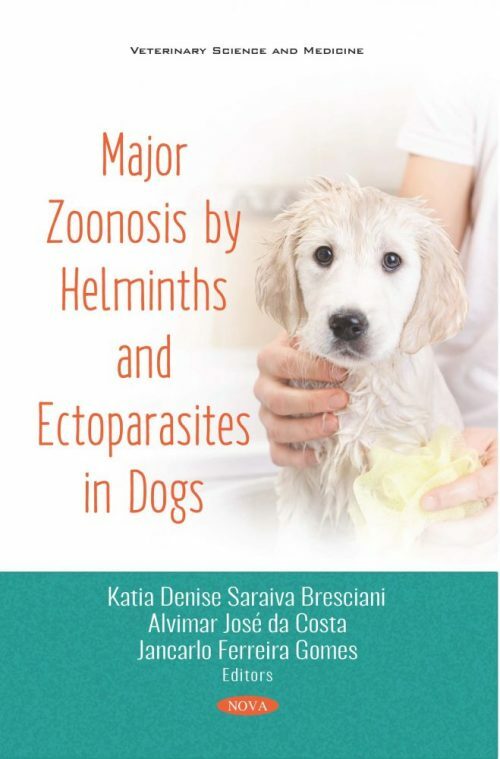 This book discusses several different parasitic illnesses in dogs which include the aforementioned, as well as, cutaneous larva migrans syndrome; cysticercosis; and hydatidosis.